Our newest themes (Limo Rent, Kebab, Elderly Care, Industrial, Psychiatrist, Construction) have just received a large update of new features and fixes. The updated versions are already available on Themeforest. This post will cover the main changes that we made. The alert element has been redesigned with a shiny new style (inspired by Bootstrap 4). The text option has been changed from a normal text field to TinyMCE editor, which allows you to customize the alert element even further. The code for the alert element has also been optimized and refactored. Envato will shortly stop supporting the old API, which we used to allow updating our themes inside the WordPress admin area. We have decided to use the official Envato Market plugin instead of adding custom updating inside our Theme Options. We believe Envato will add more features which will make theme management and installation much easier. There was an issue on large mobile devices and the portfolio element. In the new version, we check for mobile devices and switch to the mobile version regardless of the screen size. This makes navigating on devices like the iPad much easier. 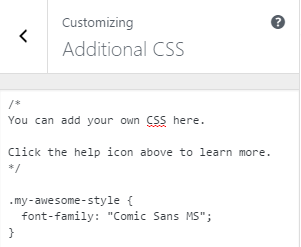 In WordPress 4.7 a new option was added to allow adding custom CSS code using Customizer. Our themes have included the option to add your code for a while. 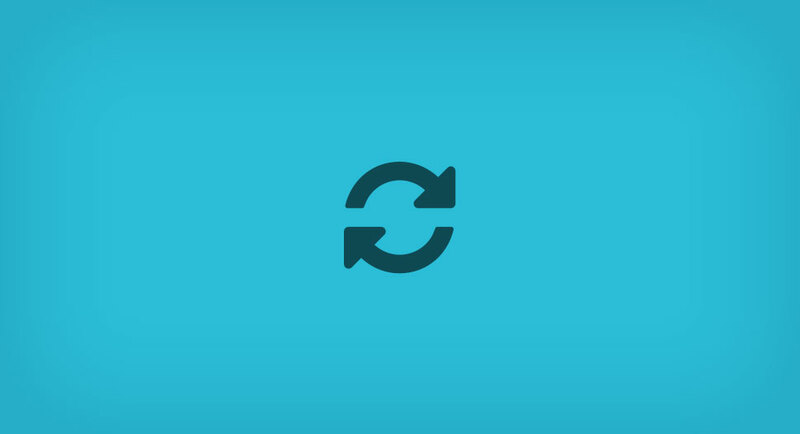 The options inside Customizer has the advantage of seeing your code in action as you type. We decided to keep our custom CSS option inside Theme Options, but in the latest version, we linked the default WordPress option and ours. That means you will have the same CSS code available inside Theme Options and inside Customizer. For users who will update and have already added CSS under Theme Options, please go to Appearance – Theme Options – Custom CSS and save the current code. This will link the two options and you will be able to edit the code in both locations. This only needs to be done once. 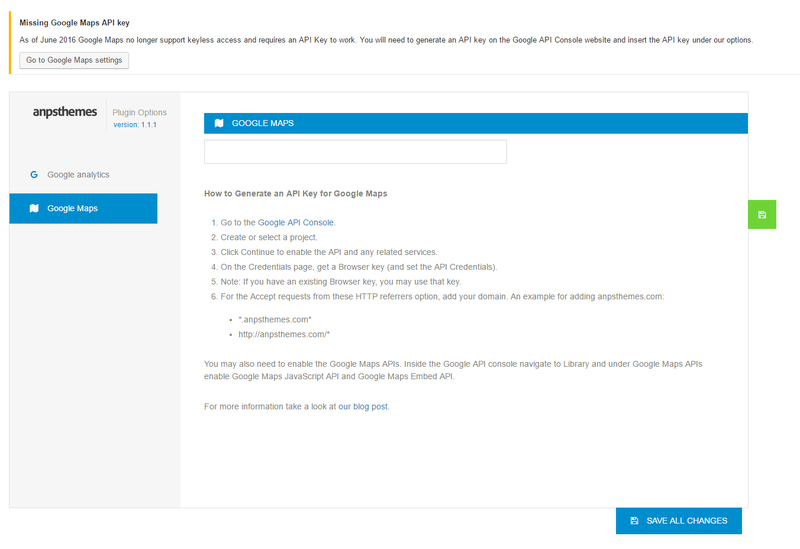 If you have worked on your site before June 2016 and have not yet added the Google Maps API key in our options, we recommend that you do it now. While Google Maps may still work on your site, we noticed on our server that changes like updating may cause Google Maps to stop working. We have added additional information inside the options on how to generate the API key to make this clearer. We also added a notice inside the WordPress admin area recommending you to insert the API. We are always happy to receive suggestions for new features. Get in touch if you have an idea for a feature that other users might use as well. Comment on Themeforest under the theme you want the new feature or send us a message. Thank you for reading. We will publish this type of blog every time a large update comes along, letting you know what features and changes were made. This way you won’t have to read the boring change logs to know what changed 🙂 Subscribe to our newsletter to keep in touch.